iOS device will always refer to both iPhone, iPad and iPod touches. These are the handheld devices running the Apple iOS operating system. Below, you will find the describtion to update an iOS device to it's newest version. 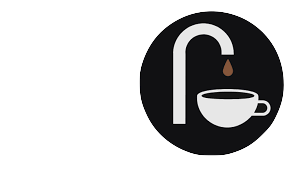 OBS: Remember, we are not updating the Scanomat TopBrewer app. This is an article describing how to ONLY update the iOS version the device. Ensure your device is connected to a power source. To avoid potential data costs connect your device to a Wi-Fi network. Go to Settings > General > Software Update. 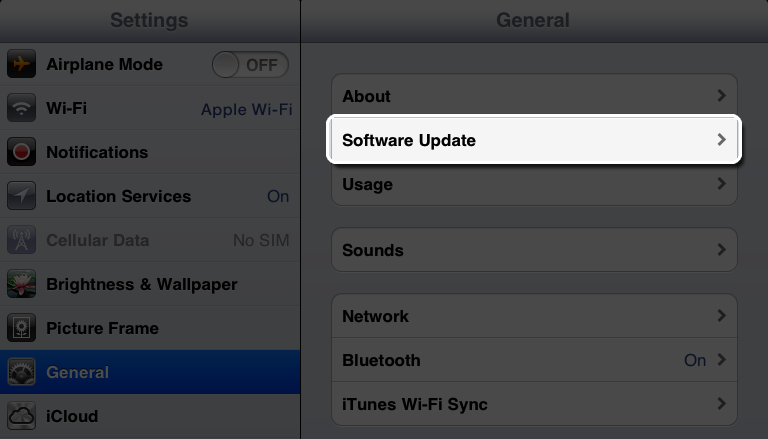 iOS will automatically check for available updates. Available updates download automatically if your device is connected to Wi-Fi and a power source. If an update is available* you can tap Download to download the update. 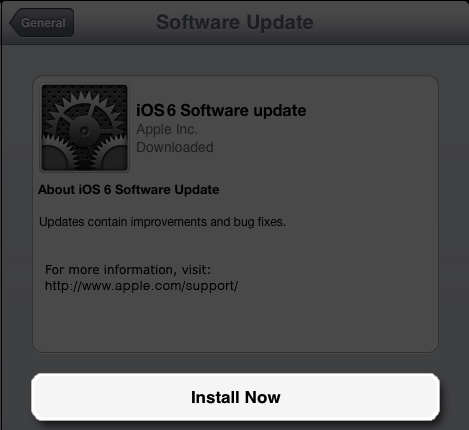 After the download has completed tap Install to update your iOS. If you leave the update to download in the background, once the download has finished you will receive a notification saying an update is available for your device. Tapping Details will take you to Settings > General > Software Update. Tap Install Now to install the iOS update. If you decide to leave the installation for later Settings will display notification badge until the update has been installed. after the installations is finished, the IOS device would now be on the latest stabile release from Apple.